What fun I had! I went to my local shop Spotlight where you get awesome quilt fabrics at a reasonable price. I chose the dusty pink flowers on pink and the floral fabric based on a mustard background. 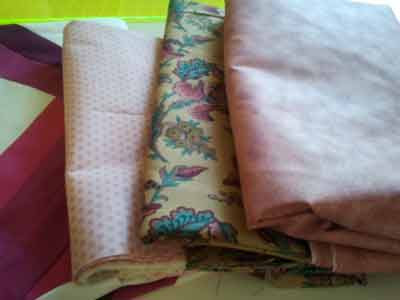 The other pink fabric is for the backing and I also bought the batting. Now I have no excuse I have all the required material plus time to finish this quilt! 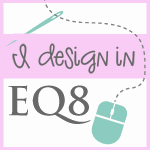 Week 4 – 2018 New Quilt Bloggers Blog Hop – Final Week!